Three weeks available for application were closed in the midnight between April 21st and 22nd. 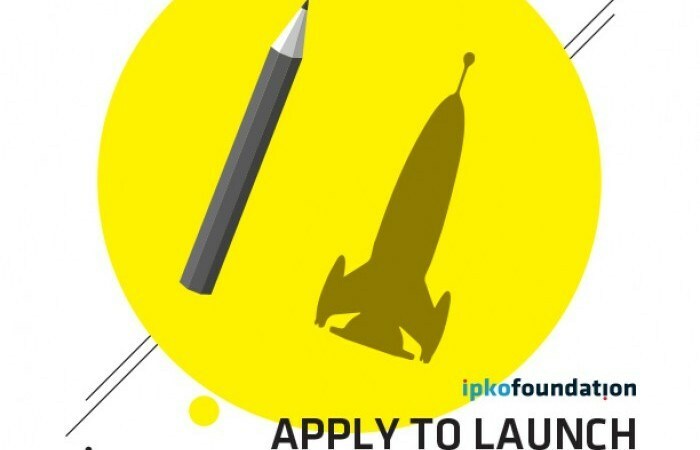 For IPKO Foundation staff, these were three active weeks filled with enthusiasm of meeting new people to tell them about this amazing opportunity they have. Tens of presentations, social media posts, TV and radio shows, were our means to reach thousands of bright students studying in one of the accredited universities around Kosovo. The results are outstanding. We have received 230 applications. This certainly means that our review committee has long working hours waiting for them, but more importantly, it means that the competition this year is unlike any other and IF Scholar Community will soon welcome twenty new, outstanding scholars, without doubt. By the end of May, all winners of the scholarship will receive that breathtaking call from IF telling them the good news. Then we will all meet and celebrate our joint success in an event which usually takes place in a friendly environment with good food and talks. After that, a great experience will start for all of us. Congratulations to all applicants for their work in filling the application. You are already part of our community. Meanwhile, we are enthusiastically looking forward to meet our new scholars.